I was truly saddened to read in yesterday's New York Times that Evelyn H. Lauder had passed on Saturday at the age of 75. 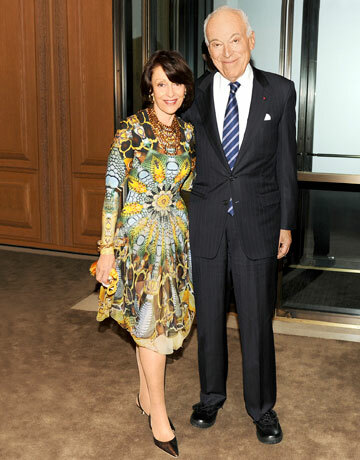 Mrs. Lauder was the wife of Leonard Lauder, son of cosmetics icon Estee Lauder. I didn't know Mrs. Lauder personally, but I have read about her tremendous strides in promoting cancer research. 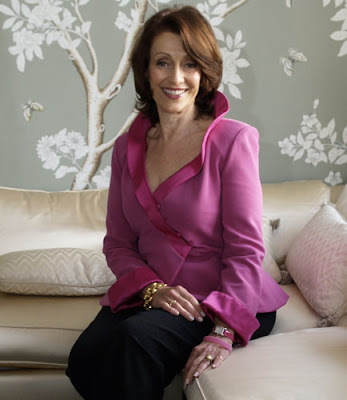 She herself was diagnosed with breast cancer in 1989, and the experience led her to establish The Breast Cancer Research Foundation and create its now widely recognized symbol, the Pink Ribbon. 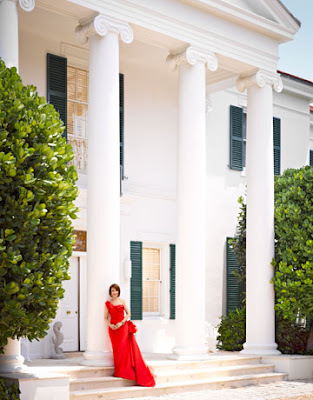 To date, Mrs. Lauder's foundation has raised more than $350 million dollars. 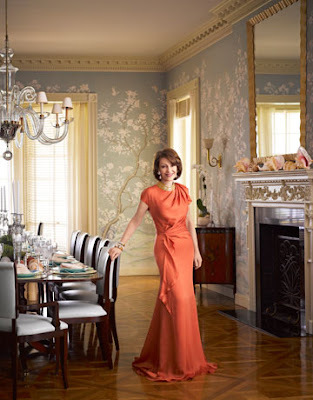 Found below are images of Mrs. Lauder looking radiant at her Palm Beach home, featured in the August 2011 issue of Harper's Bazaar magazine and the attached video is an inside tour of the Evelyn H. Lauder Breast Center in New York City.